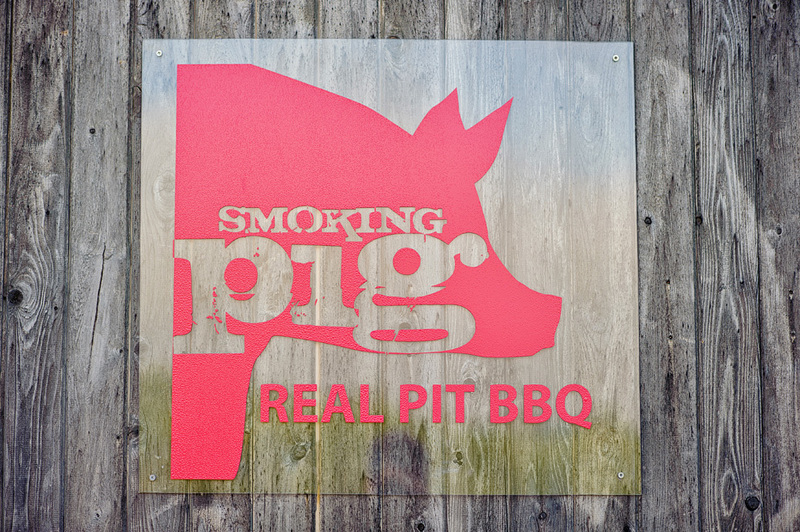 This my friends, is BBQ done right! 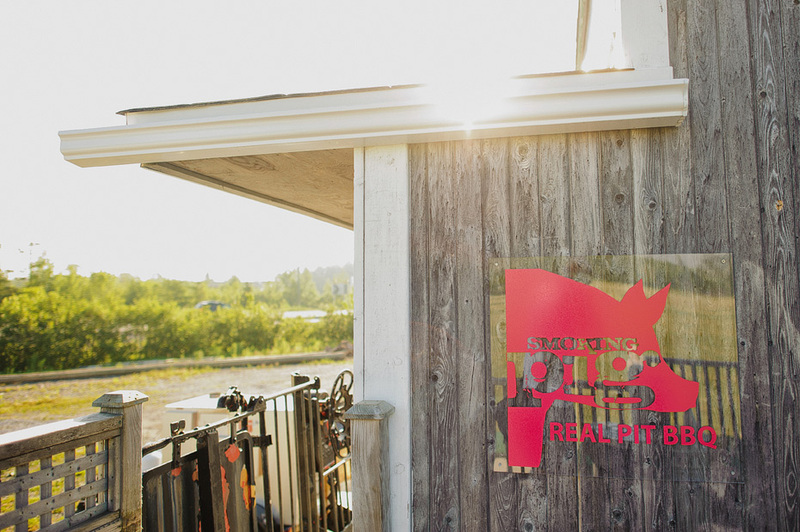 It’s of my favorite new spots to eat, and it is just a few doors down, so when Judith Mackin asked me if I could take a few photos of the branding she did for the Smoking Pig, I didn’t even have to think about it. Jesse Vergen, who I had the pleasure of working with at the Live Life Awards, is the genius behind these incredible recipes and I can honestly say there isn’t a bad thing served here (and I’ve tried it all!). 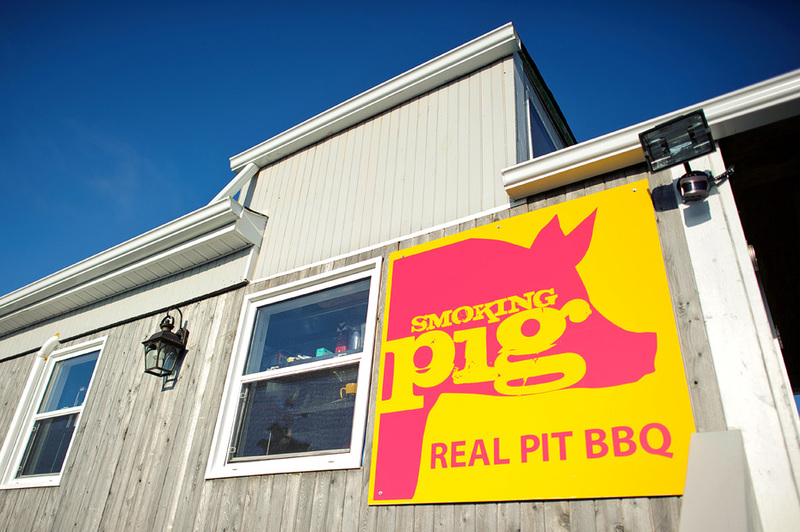 For those interested, the Smoking Pig facebook page is located here. 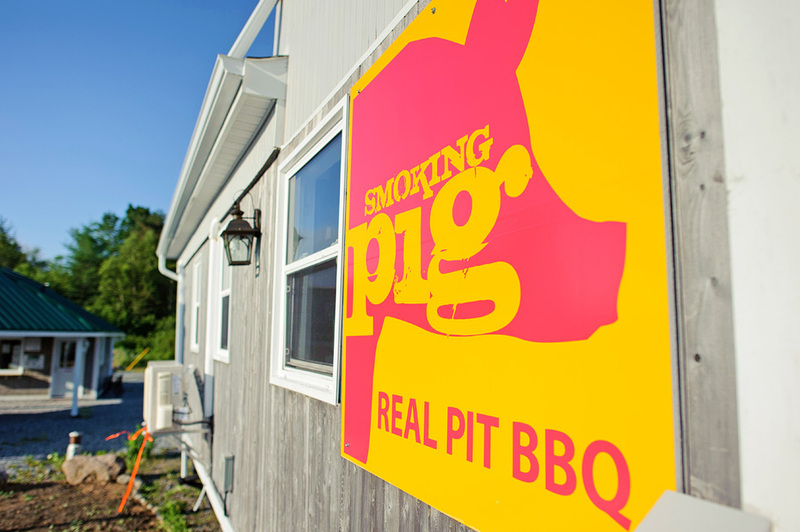 I highly recommend visiting for a one of a kind BBQ experience.